Bonjour, Hola, Howdy y’all! I’m Shelly Simon – a busybody babe thriving and suriving one of the world’s most famous concrete jungles: New York City. I lay my head in Brooklyn specifically and do work across the five boroughs of this beehive. 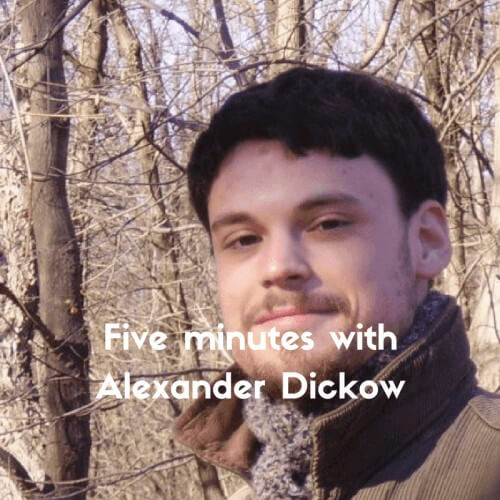 Alexander Dickow sent us four unpublished poems. At Slow Culture, that’s what we call an honor. Darby Mae loves life just as much as we do. Groovy saturday ahead. 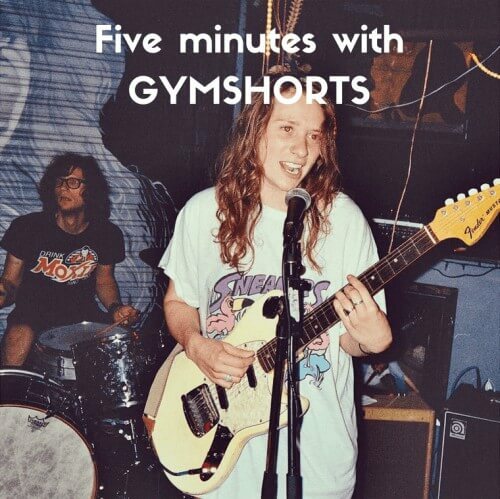 We interviewed GYMSHORTS, and it confirmed what we thought: we should all eat avocados and stay cool. 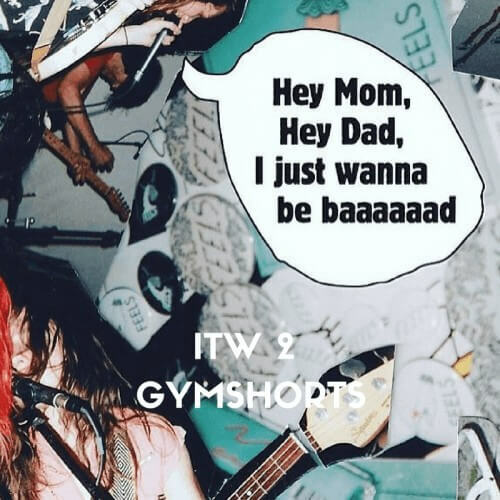 GYMSHORTS seemed quite excited to tell us about their colorful world. They didn’t disappoint. 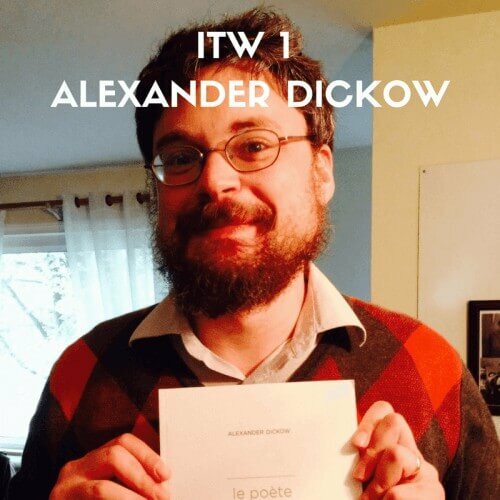 We discussed poetry, French and punk rock with Alexander Dickow.